Colorado Tech Weekly brings you the top 10 technology stories of the past week and the best upcoming local tech events every Monday morning (Unless it’s a holiday. I hope you had a great Memorial Day)! This weekend my wife and I got to experience our first ever Comic Con at Denver Comic Con thanks to 2 passes I won from the CTA C-Level event (Thanks for that, by the way)! It was overwhelming, amazing, fun, crazy and amazing (yes, I know I said amazing twice). I loved that Denver Comic Con featured local game development companies and maker spaces with their own section. I would list them all, but I’m afraid I would leave some out. It was so inspiring talking to Colorado authors, artists and developers who get to make a living being creative everyday. 5/31 – Zayo Group – Colorado’s First Tech Start-Up Triathlon! Great news this week for people like me! 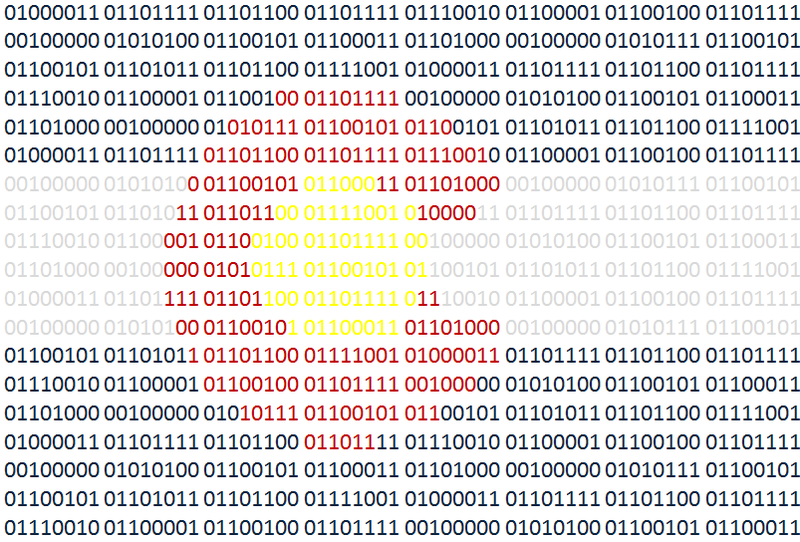 Great news for people who want to become software developers in Colorado. I’m excited for the start of the new TechHire program here as well as Galvanize working towards accountability in immersive education options. The one thing that makes me nervous about dev boot camps is the lack of oversight. This is a great step in the right direction. I’ll be volunteering at Sports Authority Field this Thursday for CTA’s C-Level @ Mile High event. I hope to see some of you there! 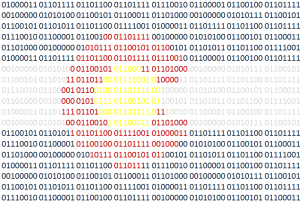 3/23 – HTML5 Denver – Lighting Talks! 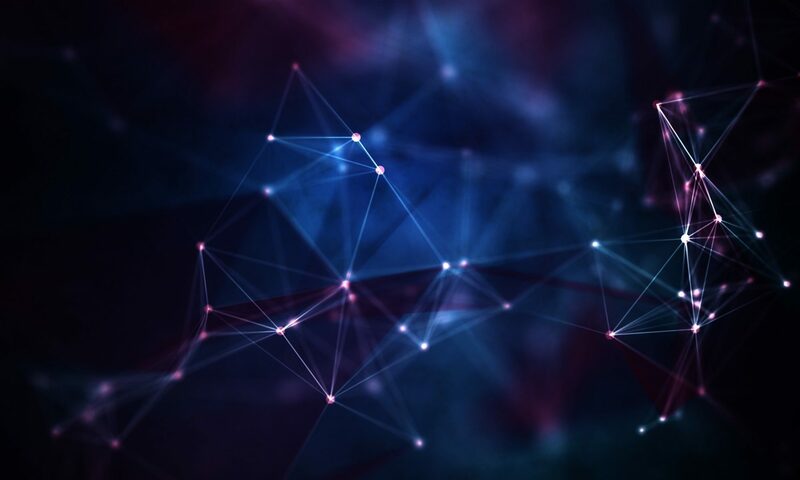 If you’re not familiar with the tangled web that intertwines business, the tech industry and government in Colorado then that’s OK because I’m not that familiar with it either. But I know it’s there! While big, national arguments of things like net neutrality make big headlines most government decisions that affect our industry are made at the state level. So let your state representatives know you’re paying attention! The Colorado Technology Association does some public policy advocacy, but the more individuals we have involved, the better chance we have of getting the best help for our industry. Speaking of CTA, I’ll be at the C-Level training tonight, so if you’re there say “Hi”. Actually even if you’re not there, you can say “Hi”. Last week I was featured in the below article from BuiltinColorado as someone you should follow in Twitter. It feels great to get noticed. It also makes me wonder if I am portraying the person I want to be online. I started Colorado Tech Weekly because I wanted to stay informed about the Colorado technology industry. I want to stay informed so that when I am ready to apply for software development jobs, I know where I want to apply. I realized that I’m not the only person that can benefit from this information, so I started Colorado Tech Weekly 87 weeks ago to share this information. I’m glad I get to continue this newsletter and I’m thrilled whenever I find out that people get value from these posts. 2/17-2/18 – RMOUG – Annual RMOUG Oracle Training Days 2015 Conference! Did you know that my headline is a quote attributed to Greek philosopher Heraclitus? I wonder if his friends called him Cletus. See, this is the best/worst thing about the internet. I was all set to be done with my post, but then I spent 10 minutes learning all about Cletus because the knowledge so readily available. Luckily I was able to regain my train of focus and, speaking of change, I need to get back to my calculus homework. Want to geek out about development in general? Check out my Dev News Weekly newsletter that comes out every Tuesday morning!